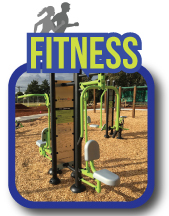 You can search for our playground equipment products, rubber, street furniture or fitness equipment products in two ways by clicking the icons below. 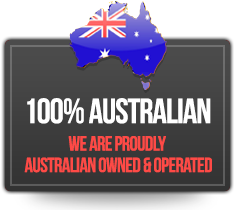 Search by all of our brands in there categories as shown directly below or scroll down further and click on one of the more specific icons by their brand. 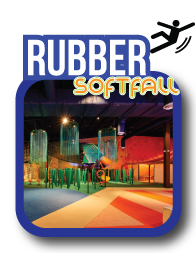 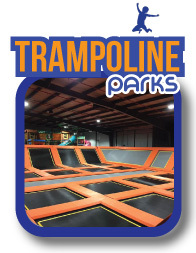 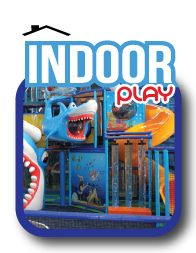 We have over 1200 custom designed indoor and outdoor playground equipment, trampoline parks and fitness equipment. 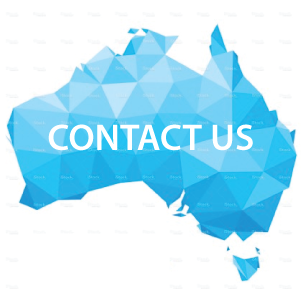 If you cannot find what you are looking for or have a specific idea in mind feel free to contact us. 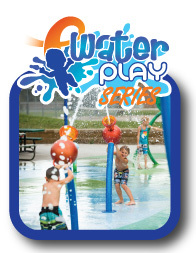 We have a team of in-house designers and friendly sales staff who can custom design and build your ideal equipment. 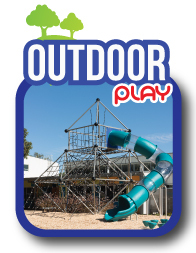 To find out more information about our entire range of playground equipment, specifications or download catalogues feel free to click here.